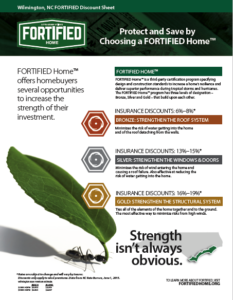 There are two types of FORTIFIED Home™ training courses- FORTIFIED Evaluator and FORTIFIED Wise. Choose the option that best suits your needs. 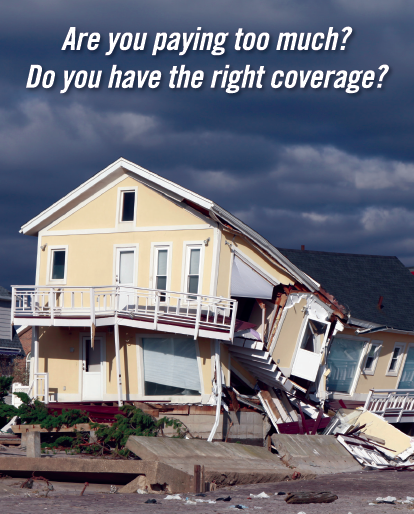 FORTIFIED qualifies homeowners in coastal North Carolina for insurance discounts. Find out how much you could save. 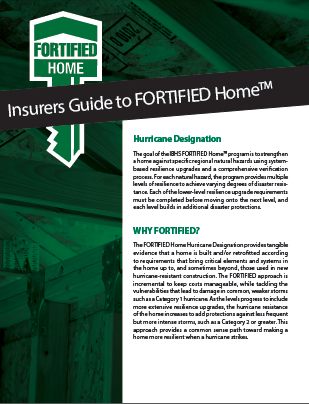 Written for insurers and provides the information and resources you need to help clients and understand FORTIFIED, in one convenient package. 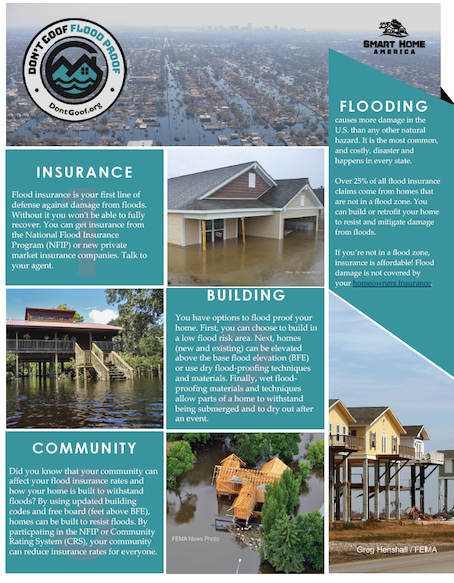 Build to withstand floods, mitigate damage from flooding, and save on flood insurance. Download the flyer. 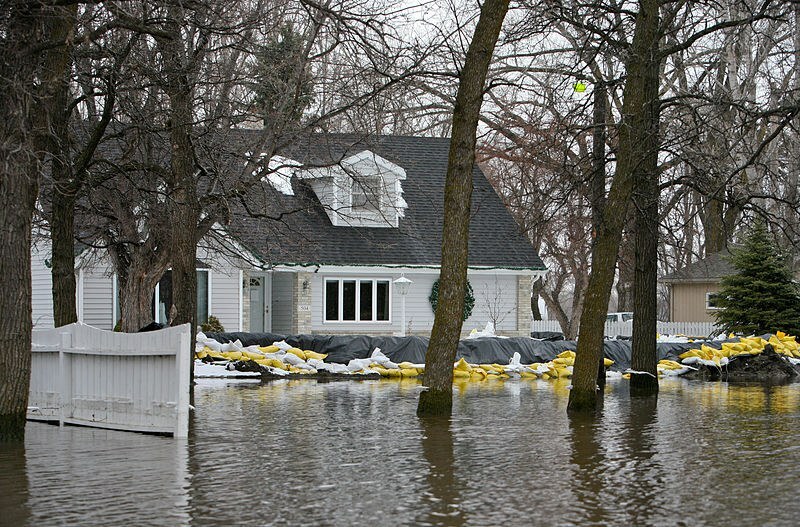 Flooding is the most common, and costly, disaster. 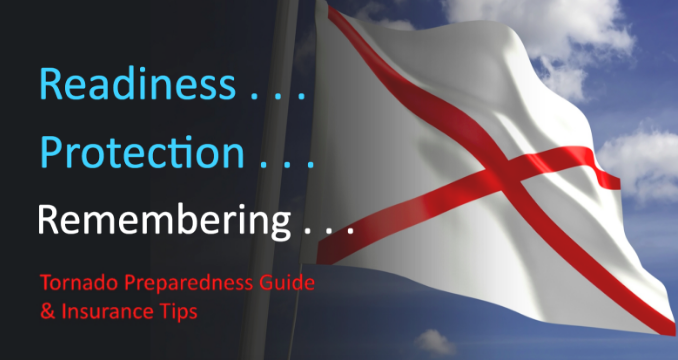 It happens in every state and everyone is in a flood zone. A key component of the FORTIFIED program is having a sealed roof deck. 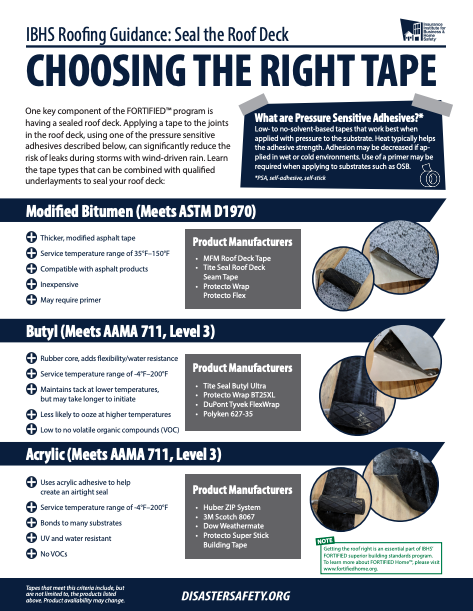 Learn the tape types that can be combined with qualified underlayments to seal your roof deck.